According to the Office of the Inspector General, during Fiscal Year 2016, there were 195 Medicaid fraud investigations in South Carolina, which led to recoveries amounting to $16.5 million. In 2015, the total recoveries had been of $2.5 million, with a high point in 2014, when they hit $26.4 million. The numbers may change year by year, but the problem never goes away. Upon the announcement of a recent crackdown on hundreds of healthcare providers nationwide, Attorney General Jeff Sessions commented, "Too many trusted medical professionals like doctors, nurses, and pharmacists have chosen to violate their oaths and put greed ahead of their patients. Amazingly, some have made their practices into multimillion dollar criminal enterprises." One such enterprise is Tenet Healthcare Corp, which was recently indicted for fraudulently billing Medicaid programs in various states for over $400 million. Investigators found evidence that Tenet had, among other violations, paid kickbacks in exchange for referrals of expectant mothers covered by Medicaid. In October, 2016, Tenet agreed to pay $513 Million to resolve related fraud allegations. Now, new charges are being brought in the case, which, once more, involve South Carolina Medicaid fraud. The DOJ has added two defendants to the case against Tenet’s former Senior VP, John Holland: William Moore, Former CEO executive Tenet-run Atlanta Medical Center, and Edmundo Cota. The latter used to run a clinic that serviced mostly undocumented expectant mothers. Cota allegedly used to block doctors from seeing patients at the clinic (Clinica de la Mama) unless they committed to delivering the babies at Tenet-run hospitals. Both Cota and Moore could face criminal convictions. 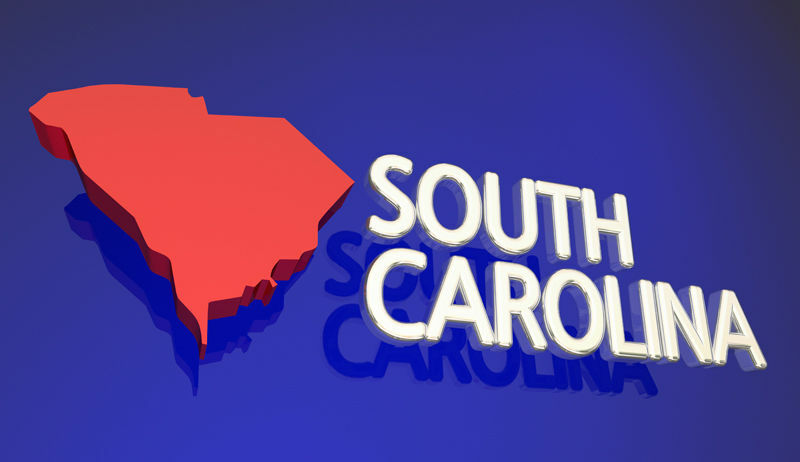 South Carolina’s Medicaid Fraud Unit continues to fight fraud across the state. In FY 2016, the state spent approximately $200,000 more than during the previous year, to investigate and prosecute this type of healthcare fraud. "We're sending a strong message to those who would take advantage of their fellow citizens, target vulnerable populations, and commit fraud on federal healthcare programs," a former South Carolina Attorney General commented a few years back. Between 2012 and 2016, the office now run by Alan Wilson secured a total of $92.8 million in Medicaid fraud recoveries. If you have information on South Carolina Medicaid healthcare billing or service billing schemes that cheat government programs you may be eligible for a whistleblower reward.